Hi there! Welcome to our blog. We plan to use this space as a platform to keep you up to date on the goings on in the agribusiness industry! Before we get started sharing our industry insights, we better introduce ourselves. We are Crown Appraisals – your experienced partner for appraisal reports, litigation support, mergers and acquisitions, and agribusiness consulting. 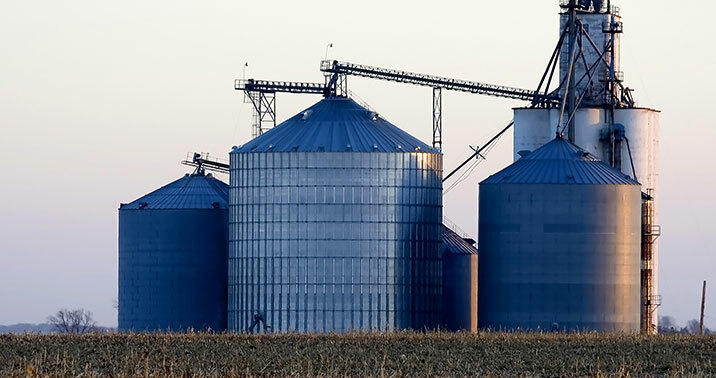 We work across the country performing agribusiness valuations on grain elevators, seed plants, feed mills, fertilizer and agronomy facilities, sugar beet factories, and more! We take pride in not being typical appraisers. We don’t just take things at face value. We dig deep. We have the opportunity to visit with folks across the country about trends in the agribusiness industry. Our role gives us a truly unique perspective that we want to share with you! Check back periodically for industry updates. In fact, you can subscribe at the bottom of this page to be notified every time we post! We’ll be sure to clue you in on what we’re seeing out there.